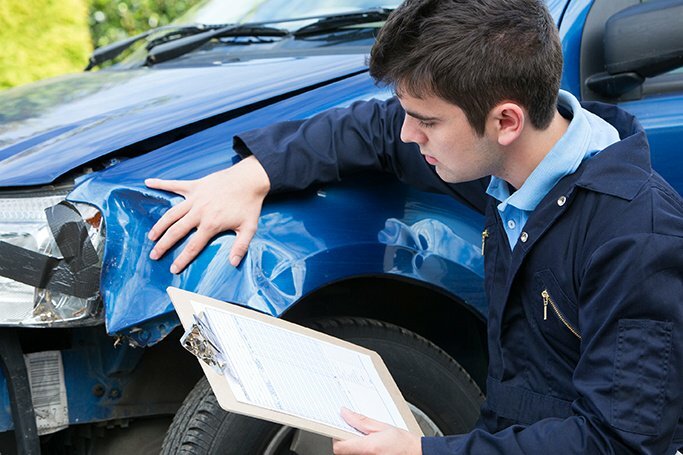 Integrating QuickBooks and DocuWare Adds Up for Carubba Collision | Industry Analysts, Inc.
By Thomas Schneck, DocuWare – There’s a lot that goes on behind the scenes when a company makes a car look new again after it’s been in an accident. Carubba Collision, a family-owned and operated business that has been serving the New York area for more than 60 years, is an innovator when it comes to putting the customer first. In addition to working magic with metal and fiberglass, the company offers thoughtful perks such as a free defensive driving course or a rental car upgrades, to set themselves apart from their competition. Now their accounting system has been updated to be just as forward thinking. DocuWare can integrate into virtually any application so documents and other critical information can be accessed easily. Integration happens through simple wizard-led configuration, special DocuWare connectors, or programming via standard interfaces. This entry was posted in DocuWare and tagged Carubba Collision, docuware, Quickbooks by IA Staff. Bookmark the permalink.